This book could function as an owner’s manual for the Mexican drug cartels. Here we find the first good description of the plaza — that arrangement where the Mexican government seeks a partner to supervise all criminal activity in a city. And how to maintain discipline by killing everyone connected to a lost load lest a traitor survive. 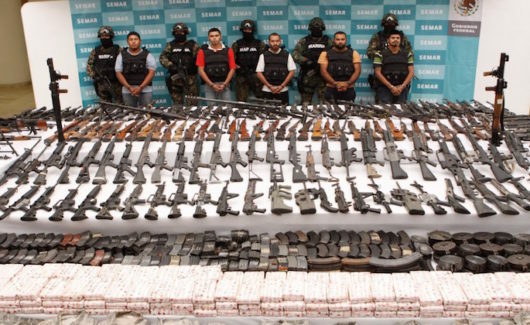 And also the history of the shift of power from Colombia to Mexico, when American efforts hampered the pathways in Florida and made Mexico the trampoline for cocaine shipments into the U.S. markets. 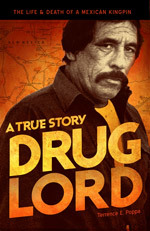 I remember in the mid-nineties paying fifty dollars for a copy of Drug Lord in a used bookstore in El Paso and being damned happy to get my hands on it.